Joel Osteen is well known for his uplifting Christian writing. 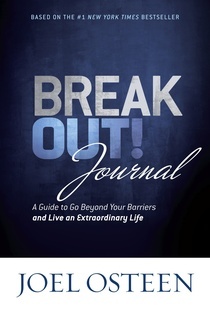 Break Out Journal will help you get more out of his new learning series Break Out. This journal is a great way to take time daily to hear from God. Each chapter is designed to help you believe bigger. Know that God is able to do way more than we can imagine. Daily “Key Truths”, scripture, thoughts and prayers allow the reader to “takeaway” Biblical truths that make their life extraordinary. I was sent a copy for review purposes. Want to keep up with all things Faith Words? You can like em on Facebook and follow em on Twitter. Ready to buy? Head on over to Faith Words and get ya some of these great books. I love Sharpie Markers. I use them everyday at work. 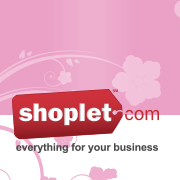 The folks at Shoplet have a great selection of Sharpie products available. Some I had never heard of. Check out these great items that I was sent for review. Who knew Sharpie did metallics. I sure didn’t. These are way cooler than I imagined. Super silver and gold metallic ink looks fabulous on dark papers. Love Love Love. 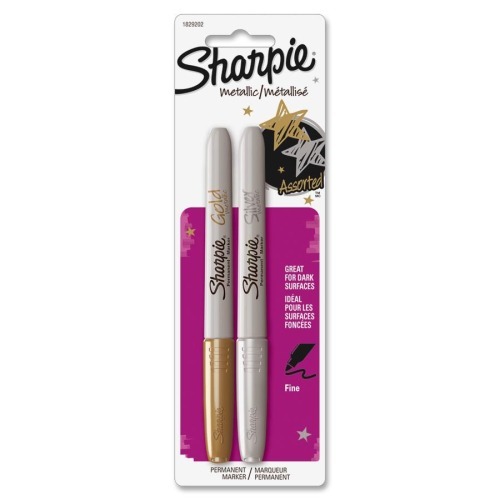 Sharpie Metallic Permanent Marker is designed to provide brilliant sheen on both light and dark surfaces with the same bold, smooth no-shake performance of the Sharpie Metallic writing system. Marks are permanent on most hard-to-mark surfaces with a precision fine point. These re awesome. Loving Neon colors. They are bright and vivid. Black light gives these a cool effect. I like the fine tip for detailing. Brilliant, vivid color in daylight. Mark fluoresces under black light. Vivid ink leaves permanent mark on most surfaces. Brilliant, vivid color in daylight. Mark fluoresces under black light. Vivid ink leaves permanent mark on most surfaces. Durable, fine tip produces bold, detailed lines. 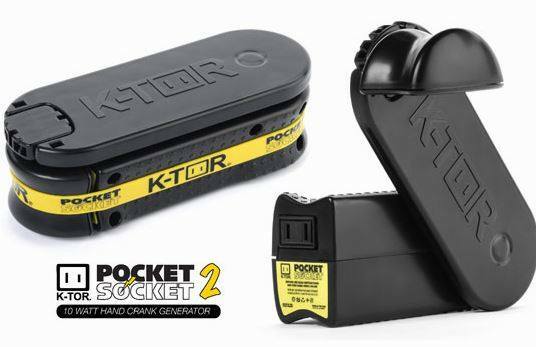 Great for use on paper, plastic, glass, wood and leather. Ink is water-, smear-, and fade-resistant. 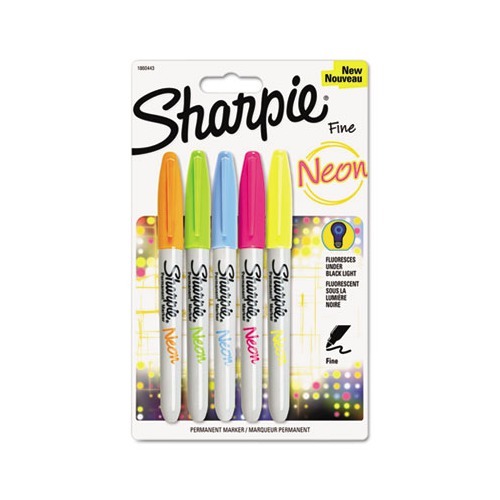 Marker Type: Permanent Assortment: Neon Blue Neon Green Neon Orange Neon Pink Neon Yellow Colors: Assorted. This pen has a little weight to it. Sleek elegant design. Feels great in the hand. Writes beautifully. Offers a smooth, high-quality writing experience. Delivers clean and concise lines that are permanent and smear-resistant. Pen Style: Stick Ink Colors: Black. Offers a smooth, high-quality writing experience. 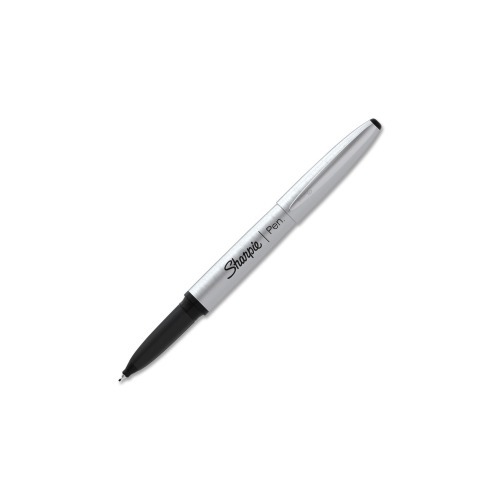 Delivers clean and concise lines that are permanent and smear-resistant. Pen Style: Stick Ink Colors: Black. I think it is important for children to have some knowledge of other cultures. After all the United States is one giant melting pot. The new music CD ¡Uno, Dos, Tres con Andrés! by Andrés Salguero is a great way to immerse children in a new culture in a fun way. The mix of English and Spanish helps little ones learn another language and appreciate other a new music style. Lively and entertaining. Andrés Salguero’s ¡Uno, Dos, Tres con Andrés! is an interactive celebration of Latin culture for kids and families. Listen to the debut CD – filled with salsa, bachata, plena, mariachi and more – or find a live performance near you. Andrés Salguero, one of the most exciting new voices on the family music scene, is going to make you bailar y aprender! A native of Colombia, both his debut CD and his live performances are infused with south of the border sensibilities. Andrés has deep roots in the Latin music world, with over a decade of experience playing Latin Jazz, Salsa, Norteño and Latin folkloric music. He also brings a depth of musical knowledge, holding a Doctorate degree in music from the University of Missouri-Kansas City. His carefully crafted songs earned him the first prize in the National Composition Contest in Colombia. In his music, there is always something to listening for, since he creates art with a purpose. In 2010 he co-wrote and produced a play based on interviews with DREAMERS, young immigrants who were brought to the US as children. Andrés’ songs incorporate themes such as immigration and cultural understanding and celebrate the rich Latino heritage in the US. 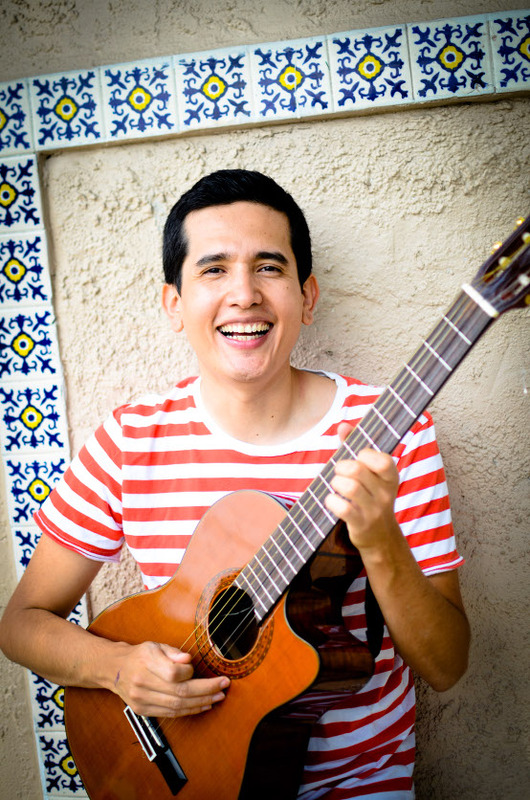 Andrés had his first studio experience at age 8, recording a full length record with a children’s group. Learning guitar from his father, he absorbed many of the folk traditions from Latin America. A career playing guitar, clarinet and saxophone followed, with Andrés joining numerous groups of all genres, from an opera company to a ska band. Andrés found his true calling playing Latin family music in 2009. Now he performs his live ¡Uno, Dos, Tres con Andrés! kids’ show more than 200 times each year at venues large and small, from full band performances at the Smithsonian Institution’s Discovery Theater to solo appearances at schools and libraries throughout the country. Want to keep up with all things Andrés Salguero? You can like him on Facebook and follow him on Twitter. Ready to buy? 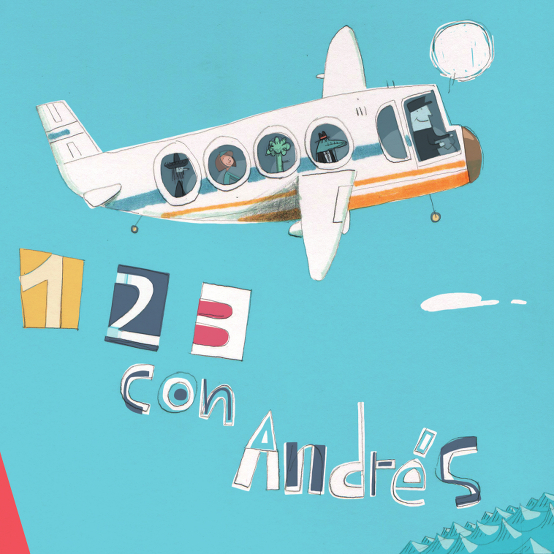 Head on over to ¡Uno, Dos, Tres con Andrés! and get ya a copy or two. This book is a fantastic way to wake up in the morning. Joseph really gets you thinking about right believing with short truths for everyday. Each day also has a Bible verse, a point to think on, prayer and a place to write your thoughts. I love starting my day the right way. Taking time to learn God’s Word makes life easier. 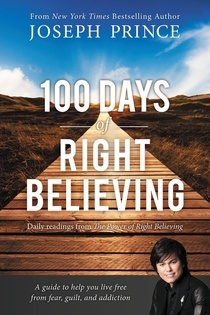 “100 Days of Right Believing” is a wonderful book. Get yourself a copy and see for yourself how right believing can change your life. Lady Soma has come out with a new line of products called Somatique. They sent over some samples for review. Let’s Check em out. What is so special about Somatique you ask. These products contain active plant ingredients, essential oils and certified organic ingredients. How does it work? 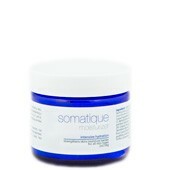 Somatique Face Cleanser gives your skin a gentle and thorough cleansing. Smells amazing. My face feels great after using it. The ingredients in the cleanser are designed to stay active, even after rinsing. Rosehip oil balances the skin, while aloe vera calms the skin. The amino acids and hyaluronic acid even skin tone, remove age spots and brown spots and reveal a fresh smooth complexion. This deep cleanser is designed to remove dirt, oil and impurities while unclogging pores and promoting a healthy, fresh complexion. Contains a high concentration of antioxidant and amino acids to clarify and remove damage. It is gentle enough that it will not strip your skin, but strong enough to remove impurities and dirt – including makeup. Creamy with a lovely scent. Goes on easily. Left my skin looking instantly younger and smoother. Leaves a healthy glow. Not greasy at all, Love this one. A multi-vitamin moisturizer for hydrating skin, reversing free radical damage, and maintaining a fresh appearance. Rich in vitamins A, B, C and D, and E. Infuses deep moisture for fighting wrinkles and maintaining healthy skin.It is rich in vitamins A, B, C and D, and E. The multiple bioflavinoids and minerals deoxidize skin and create a foundation for healthy skin. It infuses deep hydration and creates a moisture barrier which is a requirement for keeping wrinkles away, and having fresh looking skin. The key word here is: fresh. When I was pregnant with my daughter I was super careful not to put anything on my belly that could possibly harm my baby. Somatique Stretch Mark Treatment is organic so I wouldn’t be afraid to use on a pregnant belly. This treatment is a great way to keep from getting stretch marks in the first place. Even aids in the reduction of existing stretch marks. Want to keep up with all things Lady Soma ? You can like em on Facebook and follow em on Twitter. Ready to buy? Head on over to Lady Soma and get ya some of these great products.